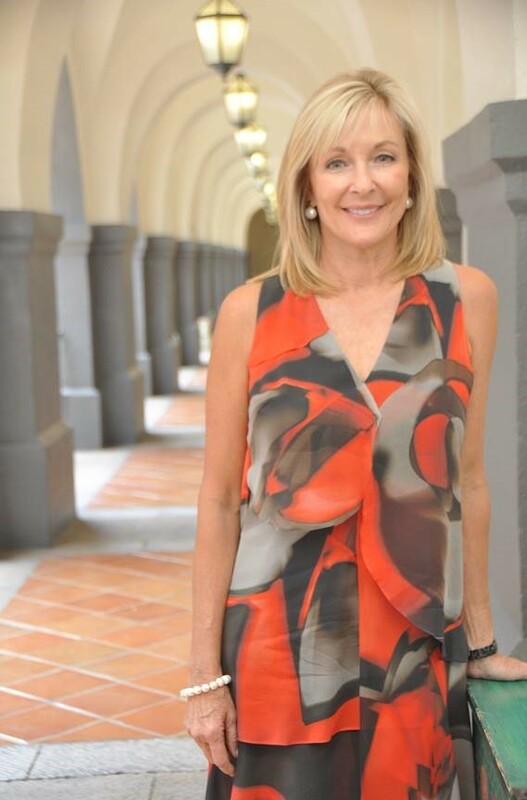 Susie Ellis is the chair and CEO of the nonprofit Global Wellness Institute, considered the industry’s leading global research and educational resource. She is also the co-founder, chair and CEO of the Global Wellness Summit, the foremost gathering of international business, academic and government leaders in the $4.2 trillion global wellness economy. Recognized as an authority on wellness trends, Susie is frequently quoted in major news outlets around the world and is a popular speaker at industry events. She sits on numerous academic and industry boards, including the advisory board of Ecole hôtelière de Lausanne (EHL) and the Aspen Brain Institute. She has been a member of the California Governor's Council on Physical Fitness and Sports, was the recipient of the International Spa Association’s Visionary Award, and holds an MBA from the University of California, Los Angeles.